A traditional Vermont Inn and Restaurant rich in comfort, romance and Dorset history. Located in the charming village of Dorset, the Inn at West View Farm, once a working dairy farm, has welcomed guests for nearly a century. We look forward to welcoming you as well. The Inn's restored 1870 farmhouse offers the amenities of a full service inn in a beautiful pastoral setting. Each of our guest rooms offers a comfortable sitting area where you can unwind, then snuggle beneath our luxurious comforters as you settle in for a restful night. Free Wi-Fi is available throughout the Inn. AT&T now provides cellular service in Dorset. Rooms overlook the Vermont countryside: lush green in spring and summer, crimson in fall and peacefully sleeping under a blanket of snow in winter. The Inn at West View Farm is home to Chef Raymond Chen's Farmhouse Asian Cuisine. There is no better way to end the day than by dining at the Inn at West View Farm. Chef Chen's Farmhouse Asian cuisine is a modern interpretation of many classic Asian dishes. Dining at the Inn is a celebration of fresh ingredients and refined technique. Our cuisine is meant to be fun and excite your palate while sharing dishes with friends and family. Reservations recommended. Reservations required for parties of 6 or more. As a young girl in the 1920's, Ruth Rasey Simpson was employed by Henry and Vina Harwood as the hired-girl at West View Farm. 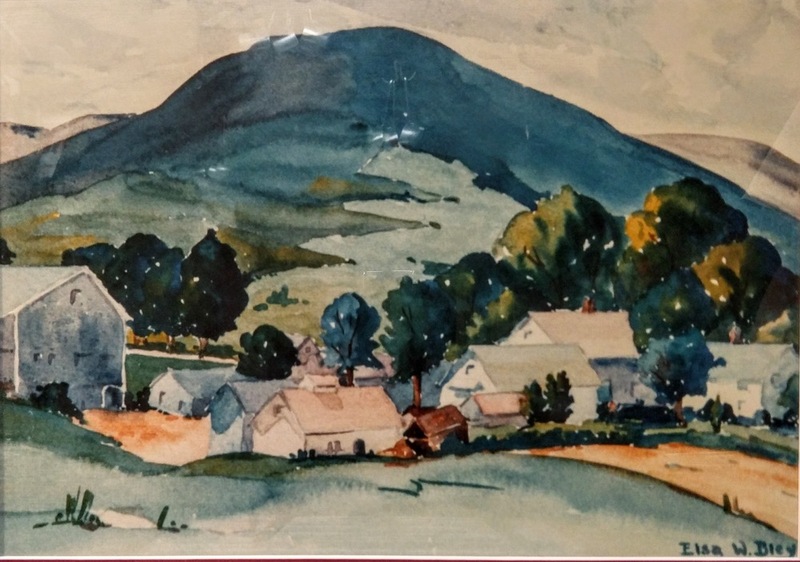 Now a noted Vermont author, here she shares with you a behind the scenes glimpse of what went into keeping the Farm's frequent visitors content and comfortable. 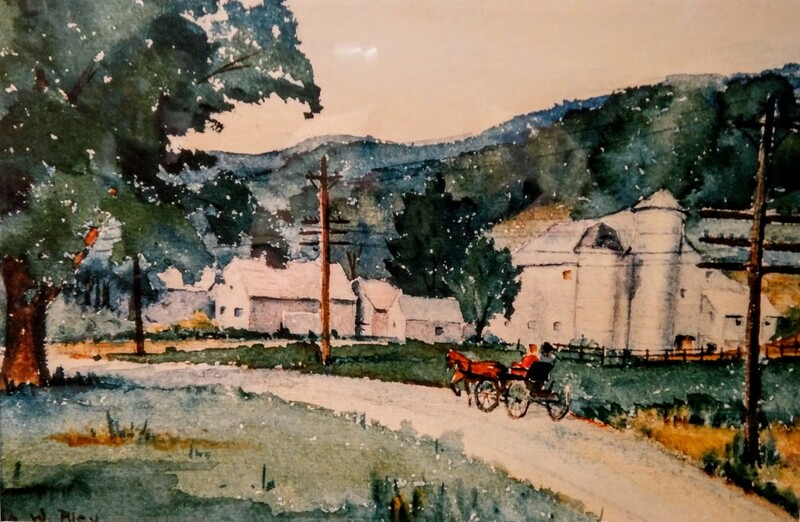 Dorset in the 1920's, West View was a highly regarded dairy farm, owned and operated by Henry J. Harwood, a descendant of the earliest Dorset settlers in the 1760's. His wife, Vina conducted a summer guest home in the spacious white farmhouse, set well back from the road, on the tree-shaded grounds. Guests were mainly professional people, some retired, from New York or New Jersey. Most stayed two weeks, some only one, during July and August. A few others made reservations during September and October. Weekly rates were about $25 per person. Usually eight or ten women and/or men comprised the West View maximum. Some arrived and left in their own cars, dusty from the unpaved road that passed the house. Others came by railroad to Manchester Depot, six miles away, and were transported to the house by a taxi or by Henry, if his busy farm schedule permitted. Accommodations consisted of four bedrooms and one bathroom on the second floor, plus one with a shared bath, opening off the lower front hall. The owners bedroom was directly behind this, opening from the sitting room. A room for the "hired girl" was at the head of the back stairs. Farm helpers lived in nearby homes of their own. Vina did all of the cooking, but she was assisted in the rest of the work by one "hired girl". This also included the daily washing of over 100 glass quart-size milk bottles and numerous half pint cream bottles in the set tubs of the laundry. Her wages were $7.00 a week, plus tips, which were usually about $8.00 weekly.